I had no worries on any of these problem at all and maximise my trip and work perfectly. I could reply my gmail on time to time and get in touch with my working partners and colleugue perfectly without any delay! While I can share my memorable trip photos on my social media such as Facebook and Instagram on the spot too with my family and friends! 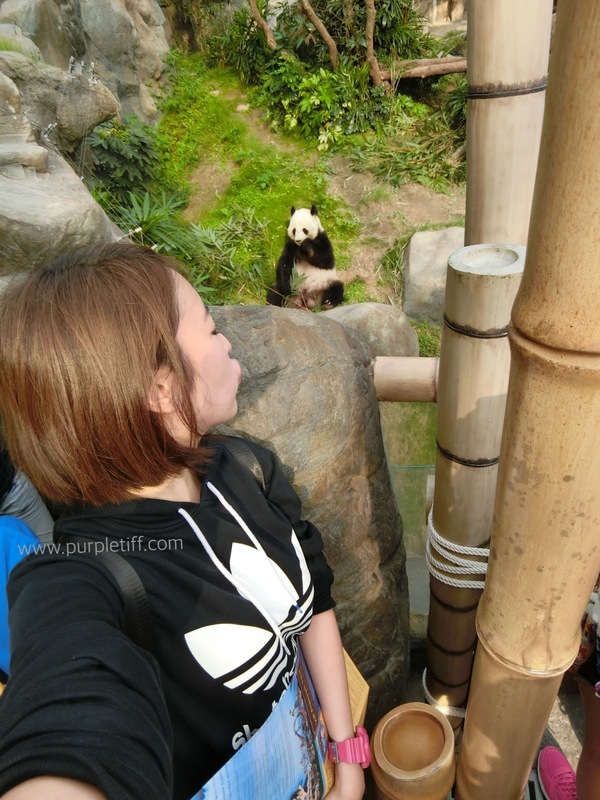 besides than China and I was so amazed and the speed is really amazingly speedy fast! Because we spend our weekends in Hong Kong for the Halloween Party in HK Ocean Park! 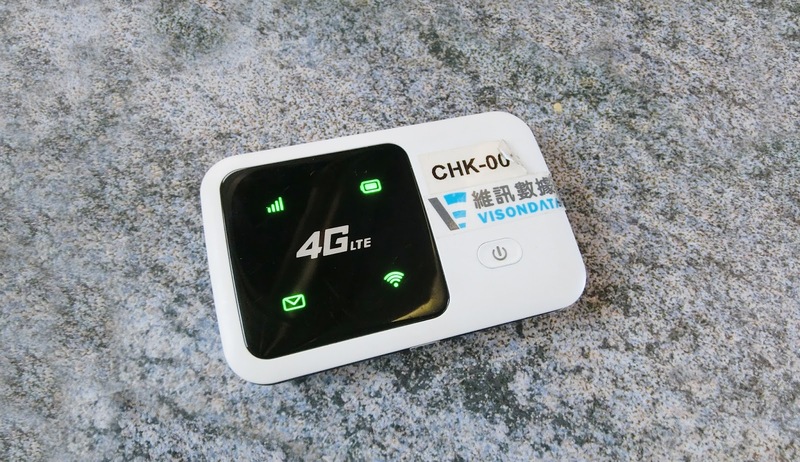 The little small device literally maximised my vacation or business trip China + Hong Kong with such a low daily rental for only RM28/day that comes with 400MB/day that can be connected to 5-6 devices. 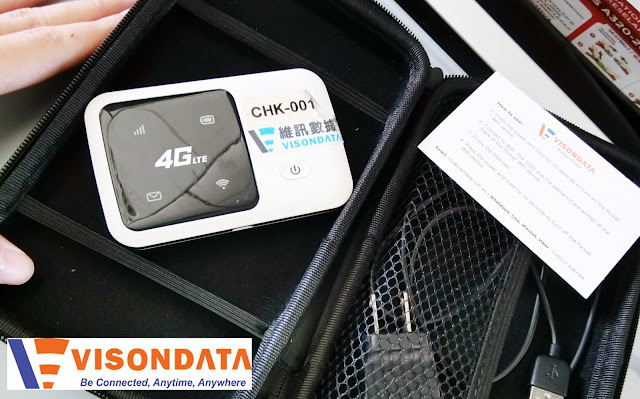 It includes a Visondata Pocket Wifi, Charging Cable and Instruction Card. The Gardens, KLIA, KLCC and Solaris Mont Kiara. Click here for the location details. 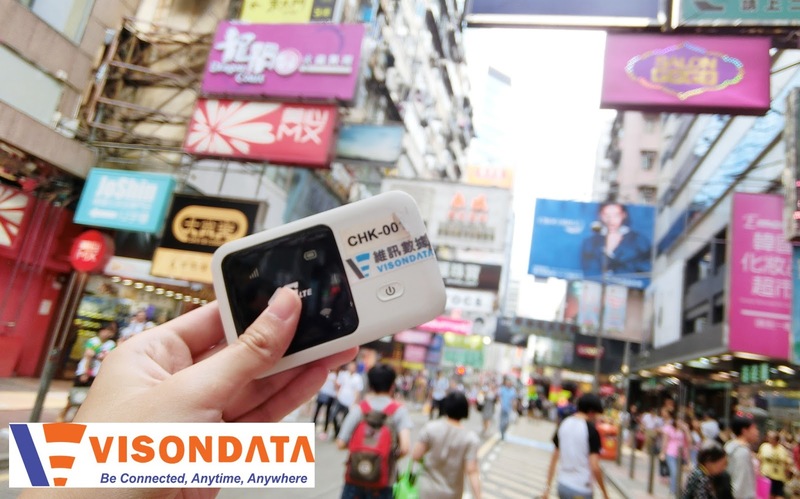 I had create a short video for my trips in Guangzhou and Hong Kong traveling with VISONDATA device! 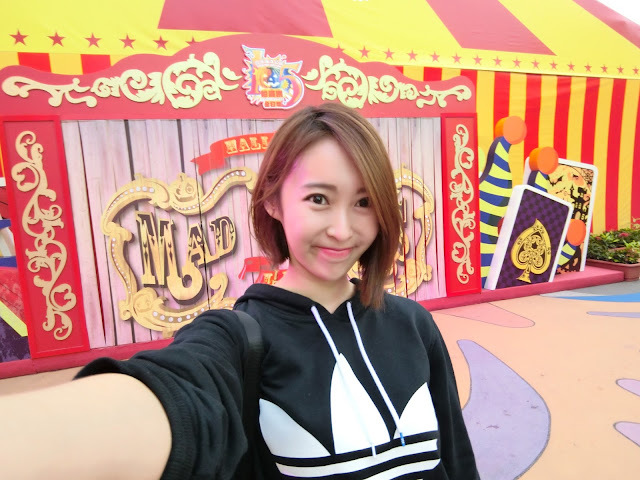 HONG KONG OCEAN PARK HALLOWEEN!!! 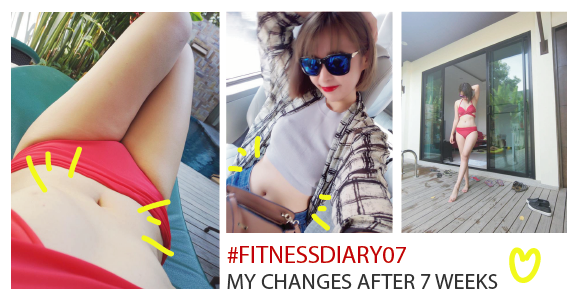 Hope you enjoy my blog and video!